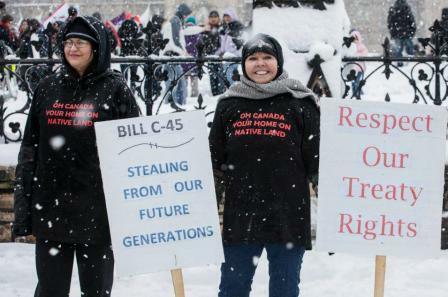 The « at risk » status of First Peoples does not mean they’re at risk of being uncomfortable. It means they could die. It is a way to talk about the failure of the Canadian government’s responsibility for Aboriginal peoples, without imputing intention for the deaths. 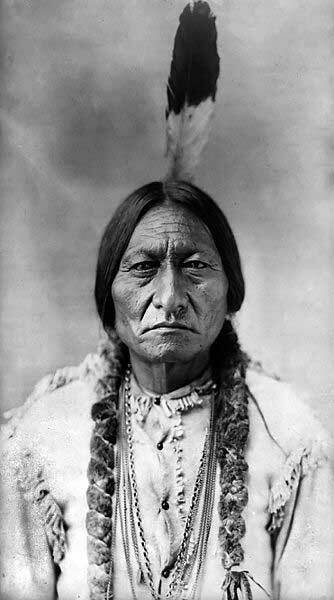 Americans consider the proving of « intention » necessary for charges of genocide, and the American interpretation of the Convention on Genocide is often adopted by less powerful nations. Psychological patterns of hopelessness, recognizable in military psywar tactics, have the violent effect of youth acculturation to drugs. Aboriginal « management » programs which don’t address housing and cultural needs on Aboriginal terms mold entire communities to despair. Are Indigenous employment programs directly related to improving the survival of the Indigenous community, the band, the Tribe? Employment with corporate resource strippers which are not adequately paying the community, equates with working for the enemy. 3. « Tories’ ‘tough-on-crime’ approach has broken Canada’s justice system, say experts, » Ally Foster, March 10, 2016, hilltimes.com; « Prison watchdog says more than a quarter of federal inmates are aboriginal people, » Jan. 14, 2016, CBC News. 4. 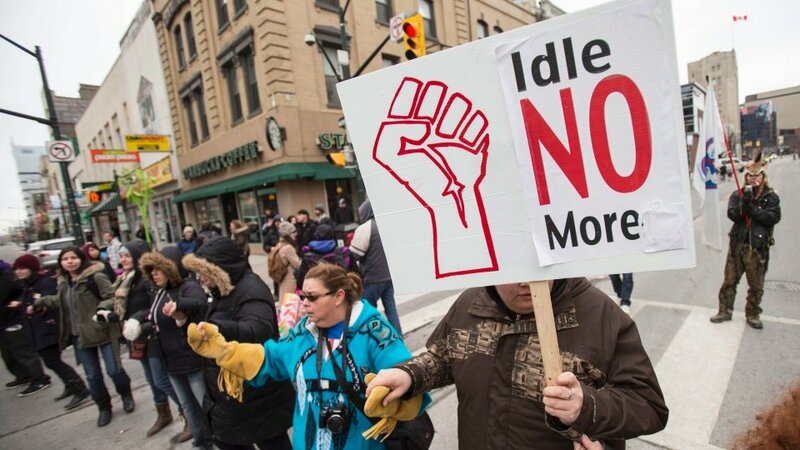 « Canada violates human rights, northern Ontario First Nations tell UN, » Feb. 22, 2016, CBC News. 5. « Liberals to fund water plant for Neskantaga First Nation in 2016, » Jody Porter, Dec. 29, 2015, CBC News. 6. »Mercury levels still rising near Grassy Narrows First Nation, report says, » Jody Porter, June 15, 2015, CBC News; « Japanese mercury experts push Canada to help Grassy Narrows, » Jody Porter, Sept. 2, 2014, CBC News; « Ontario gives green light to clear cutting at Grassy Narrows, » Jody Porter, Dec. 30, 2014, CBC News; « Mercury contamination at Grassy Narrows First Nation will get worse with logging, deputy chief says, » Judy Porter, June 17, 2015, CBC News. 7. « Reserve loses lifeline, declares emergency, » Chinta Puxley / The Canadian Press, April 30, 2015, Victoria News. 8. « We are in a state of shock:’ First Nations declare health emergency, » Colin Perkel / The Canadian Press, Feb. 24, 2016, Victoria News. 9. « Pimicikamak declares state of emergency to deal with suicide crisis, » Jillian Taylor, March 9, 2016, CBC News; « Cry for help after four teens take their own lives on Manitoba First Nation, » Karen Pauls, March 4, 2016, CBC News. 10. « High death rate has three Saskatchewan reserves declaring health crisis, » Canadian Press, March 15, 2016, Victoria News. 12. « Exclusive: Missing Women in Canada – The Cause, » Kevin Annett, https://www.youtube.com/watch?v=uDeCYFJ1KJk&feature=youtu.be. 13. 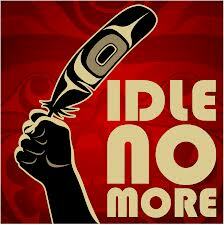 « On missing Aboriginal women, » J.B.Gerald, Aug. 27, 2013, nightslantern.ca. 14. « Breaking down the biggest items — and biggest omissions — from the 2016 budget, » the Canadian Press/Postmedia News, March 22, 2016, National Post. 15. « World’s-biggest Inuit art collection at WAG just got a whole lot bigger, » Braeden Jones, March 3, 2016, Toronto Metro. 18. « Breaking down the biggest items — and biggest omissions — from the 2016 budget, » the Canadian Press / Postmedia News, March 22, 2016, National Post. 19. « 20 years since Royal Commission on Aboriginal Peoples, still waiting for change, » Martha Troian, March 3, 2016, CBC News.